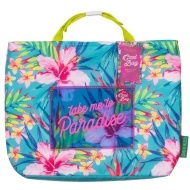 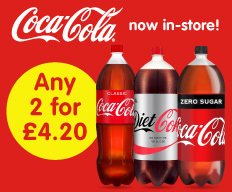 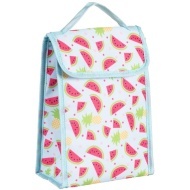 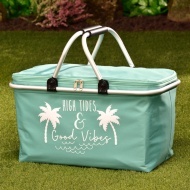 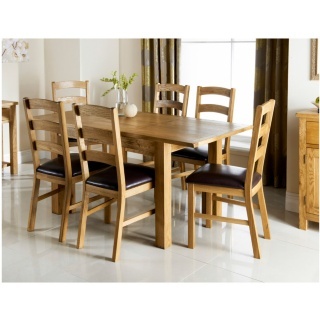 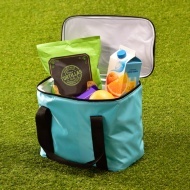 Make the most of the weather this summer with B&M's range of picnic baskets and picnic bags. 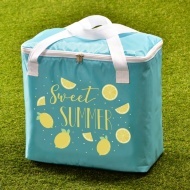 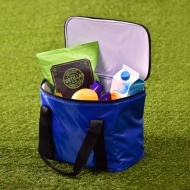 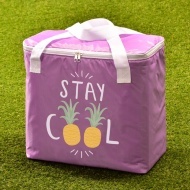 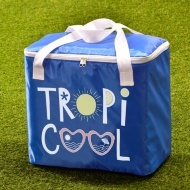 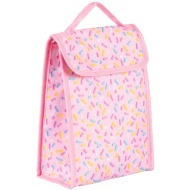 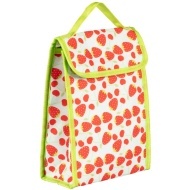 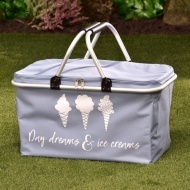 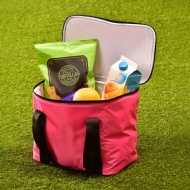 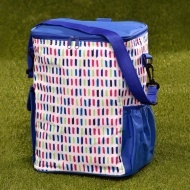 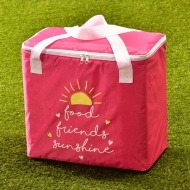 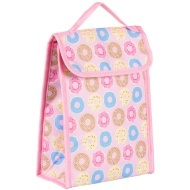 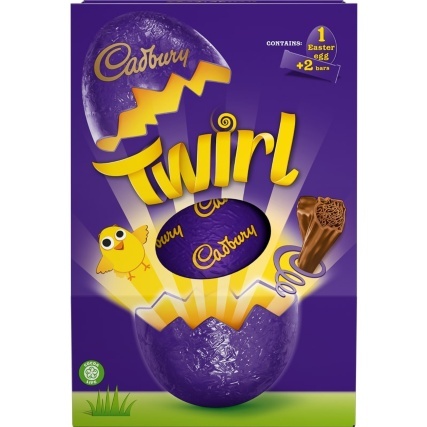 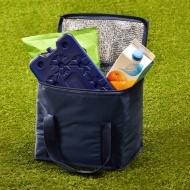 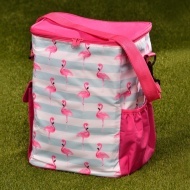 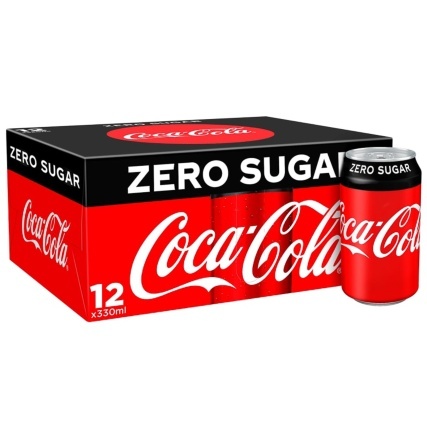 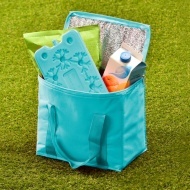 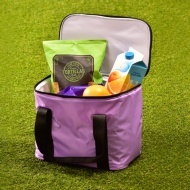 Keep the drinks chilled with one of our picnic cooler bags and fill up on snacks with a luxurious picnic hamper. 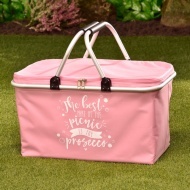 Whatever your needs, B&M has the right picnic basket for you.